Back by popular demand is our famous cluster light. 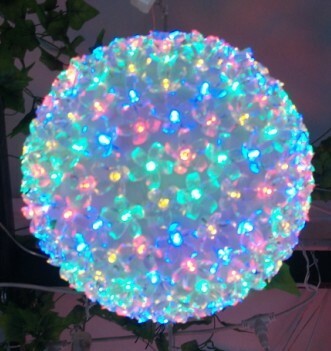 This great looking light has 500 super bright multi colour LED bulbs that are clustered together over a 5m length. It has an 8 function controller and makes any display look great Indoor/outdoor. 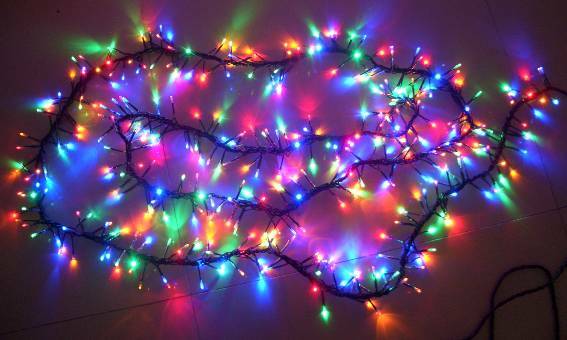 This year this item is longer and has more LED's than previous years This Item will be back in stock early November 2013. Pre-purchase now and save 15% customers will not be charged until items are in stock and ready for shipping.